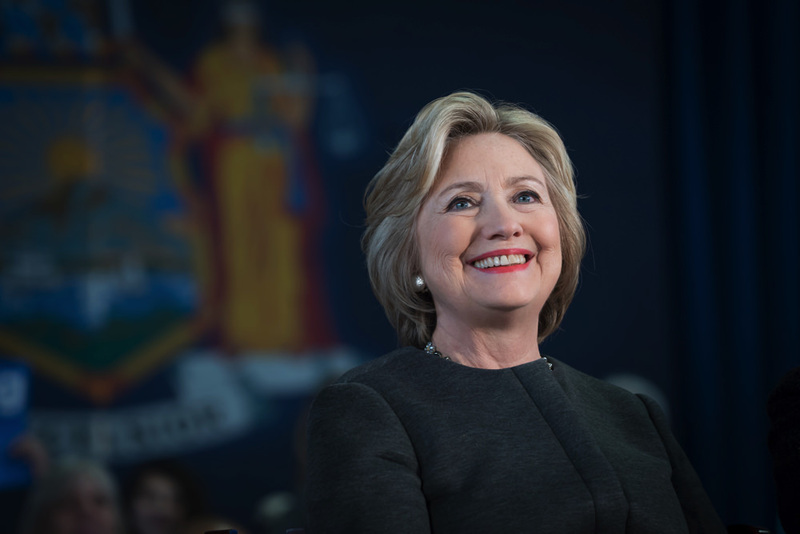 Former Secretary of State Hillary Rodham Clinton will receive the Radcliffe Medal during the Radcliffe Day luncheon on May 25. Another former secretary of state—Madeleine Albright, the 2001 Radcliffe Medalist—will deliver a personal tribute, followed by a generation-bridging keynote conversation with Massachusetts attorney general Maura Healey ’92. In line with the honor to Clinton, Nicholas Burns, Goodman Family professor of the practice of diplomacy and international relations at Harvard Kennedy School, will open the Radcliffe Day program by moderating a panel discussion titled “Toward a New Global Architecure? America’s Role in a Changing World.” The panel will include insights from foreign policy experts Michèle Flournoy ’83, a former undersecretary of defense; Washington Post columnist David Ignatius ’72; political scientist Anne-Marie Slaughter, J.D. ’85, who served in the State Department under Clinton; and Kirkpatrick professor of the practice of international affairs Meghan O’Sullivan. The Radcliffe Institute awards the Radcliffe Medal annually to “an individual who has had a transformative impact on society.” Previous honorees include associate justice of the Supreme Court Ruth Bader Ginsburg, LL.D. ’11, former Federal Reserve chair Janet Yellen, and former U.S. senator Elizabeth Dole, M.A.T. ’60, J.D. ’65.